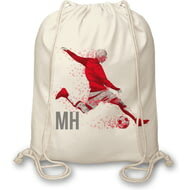 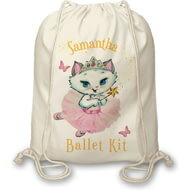 Personalise this football themed natural cotton canvas drawstring bag with up to 3 initials. 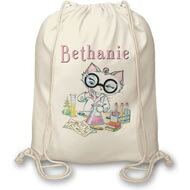 It is machine washable up to 40 degrees and line dry. 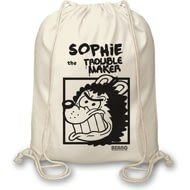 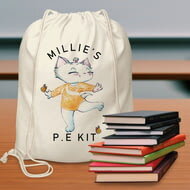 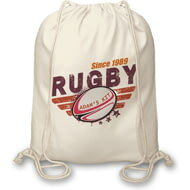 Personalise this rugby themed natural cotton canvas drawstring bag with a year and a name of up to 15 characters.